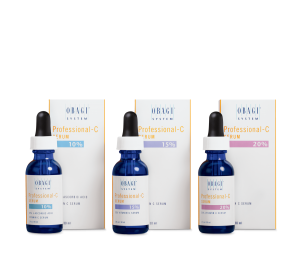 We advise all Obagi users to have a consultation with our skincare expert to ensure that you are on the right system and that you are using it the best way possible. Please feel free to call us on 01895630604 or email us on [email protected] if you have any queries. What does Elastiderm Eye do? How does Elastiderm Eye work? The elastiderm eye contains a unique blend of ingredients which stimulate the formation of collagen and elastin in the deep layers of the skin creating firmer skin reducing the appearance of crows feet around the eyes. Who should use Elastiderm Eye Cream? This Elastiderm eye cream is generally recommended for people who have dry skin. Applying a thin layer of the cream in the morning and in the evening will reduce the appearance of fine lines and wrinkles around the eyes as well as increase the firmness of the skin. Giving you the perfect anti ageing eye care and educing the appearance of crows feet around the eyes. Who should use Elastiderm Eye Serum? The Elastiderm Eye serum is a very effective product which is made easy to use as it is sold as a roller pen. The Elastiderm Serum contains caffeine, which targets puffiness around the eye, as well as reducing the appearance of fine lines and wrinkles. 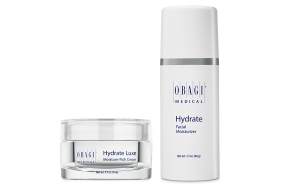 This serum also increases the firmness of the skin around the eye as well as educing the appearance of crows feet around the eyes. This serum should be applied once during the day and once in the evening. 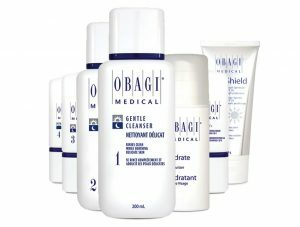 Giving you the perfect anti ageing eye care. Who should use Elastiderm Eye Gel? The Elastiderm Eye Gel is generally recommended for people who may have some imperfections, such as crepiness. A thin layer of the Eye Gel should be applied around the eyes both in the morning and in the evening. 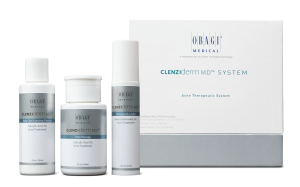 The Gel works to effectively reduce the appearance of fine lines and wrinkles as well as reducing puffiness around the eye and reducing the appearance of crows feet around the eyes. The Elastiderm Eye Gel is also good for hydrating the skin around the eyes. It is also worth noting that this product is also good for reducing irritations around the eye. Giving you the perfect anti ageing eye care. If you are using other products which contain Vitamin A, please consult a practitioner before using any of the Elastiderm range as using them with these other products may cause dryness. Elastiderm Eye products can be used very effectively in conjunction with dermal filler injections and wrinkle relaxing injection to enhance or prolong the results. 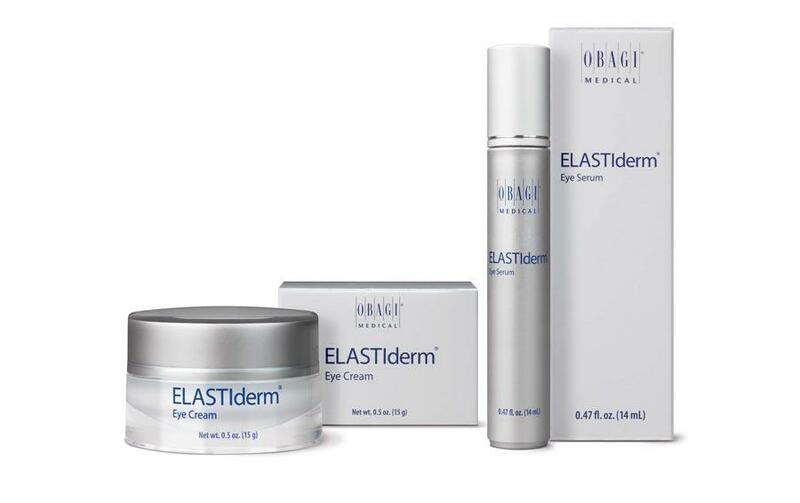 Like other Obagi products, the level of patient satisfaction is very high with all three Elastiderm Eye products.